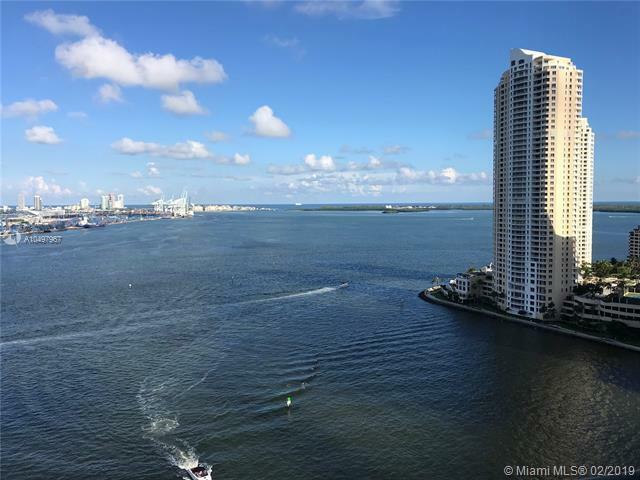 THE BEST PRICE IN THE AREA WITH AMAZING WATER & CITY VIEW. 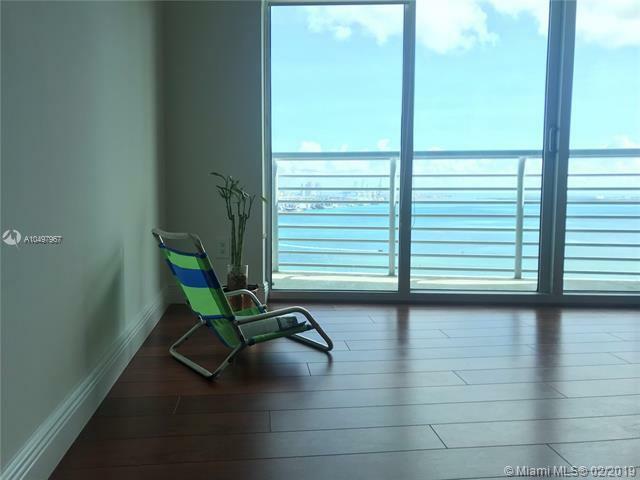 One of the Best Apartment on Brickell-Downtown Miami, 2 bedrooms + den and 2 bathrooms, Living Area 1,416 Sq Ft + Balcony 118 SqFt, 1 parking space. Lower Building Association Fee in the Area, Pet friendly. 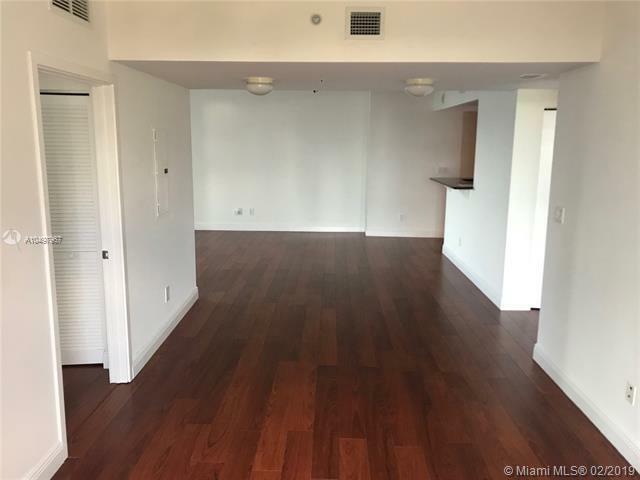 First Class building with 2 Gyms, 2 Pools, Sauna, 24 hrs Valet & Concierge, Convenience Store , Close to Whole Foods, Metro Mover, Restaurants & CVS. Condo has a private elevator to go to Intercontinental Hotel's amenities. 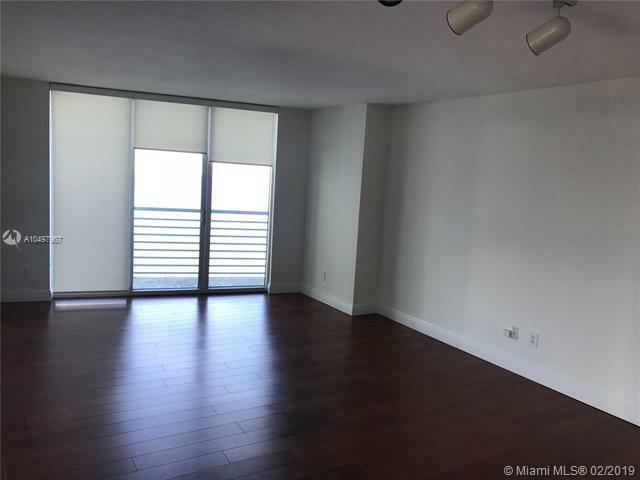 You can rent this unit 12 times a year, minimum 30 days rent period.